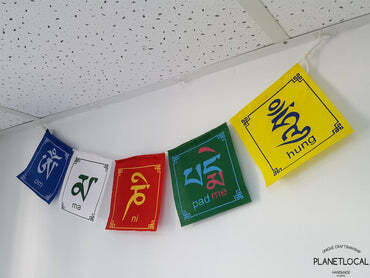 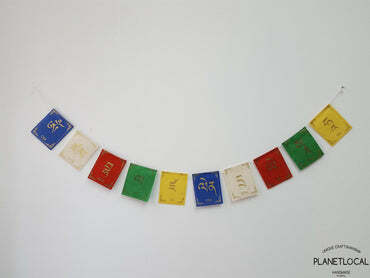 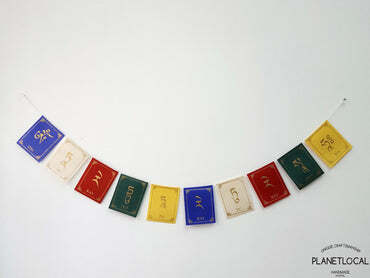 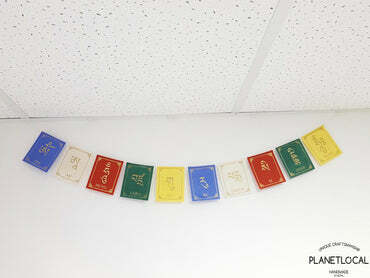 Presenting Mantra of Compassion and Peace - Om Mane Padme Hum is one of the most widely used mantra. 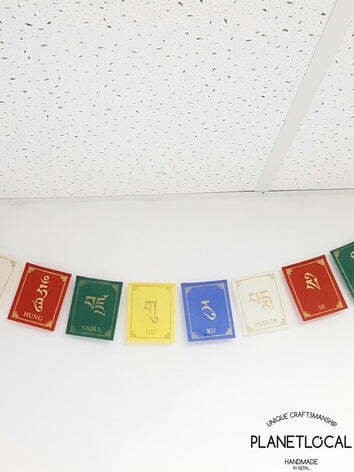 They are meant to add life to your room walls or in front of your door or wherever there is wind to add charm and positive vibe in your atmosphere. 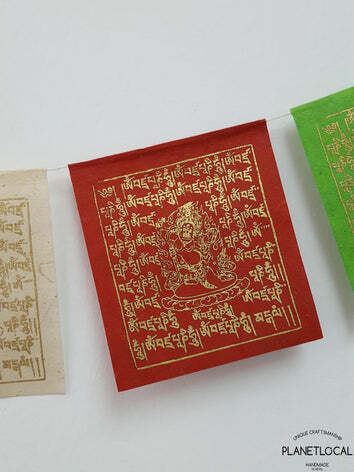 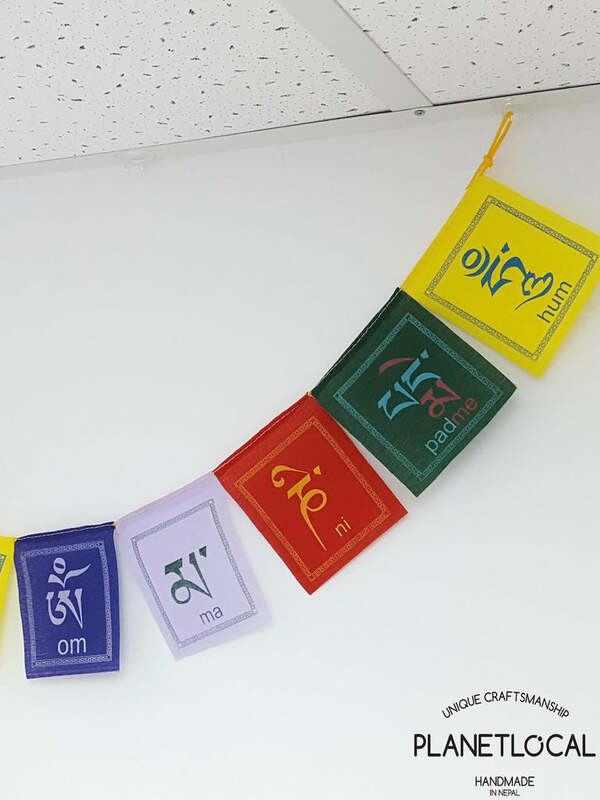 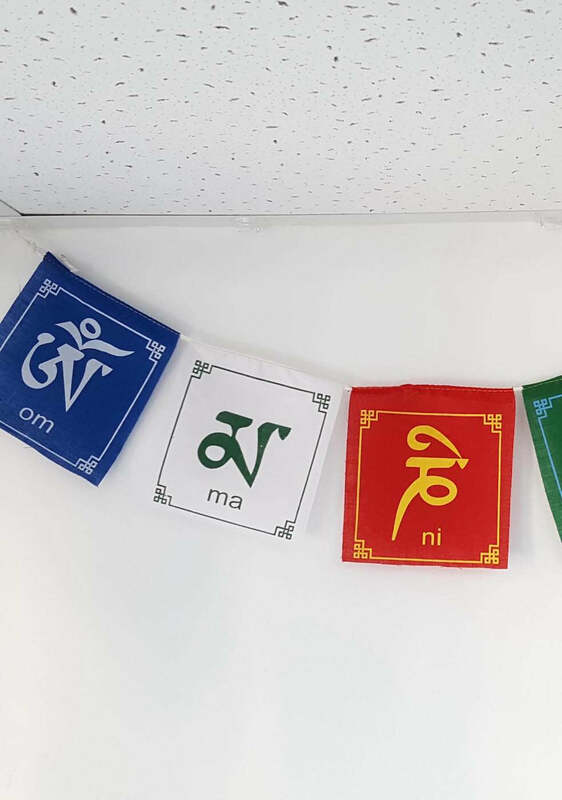 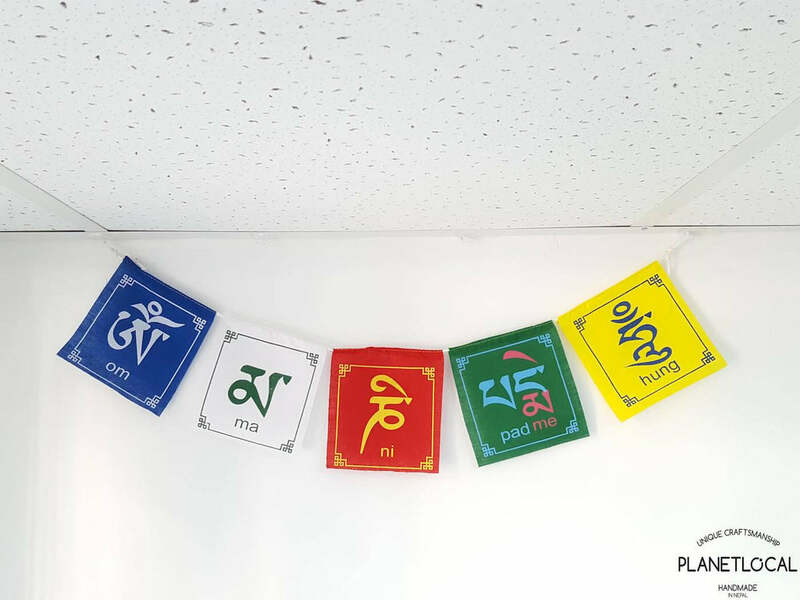 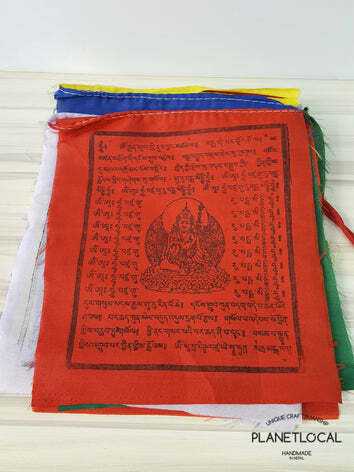 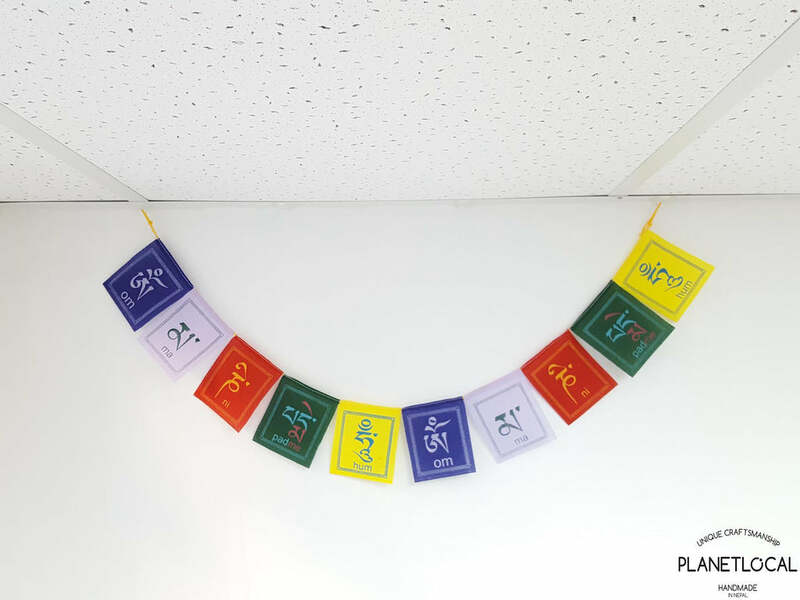 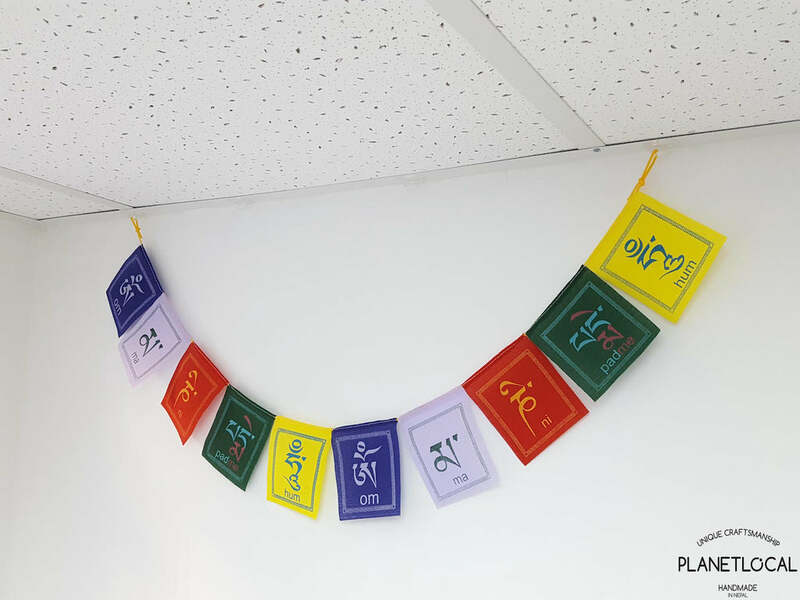 This is the Chenrezig mantra edition but there are 5 types as shown in the last picture and you'll find them in the home decor section of the site. 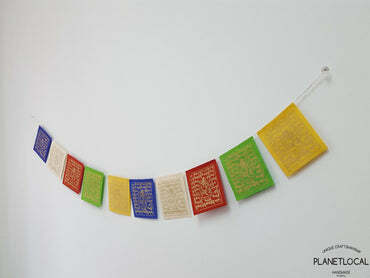 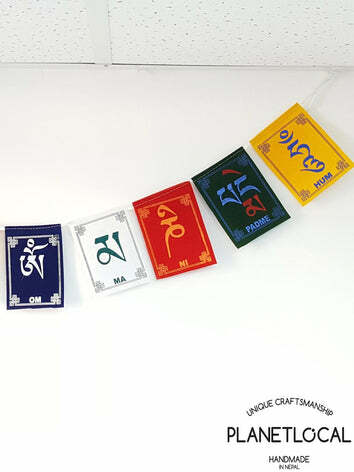 2x Mantra: 8.5cmX11cm , Each product has a line of total 10 sheets showcasing 2 mantras. 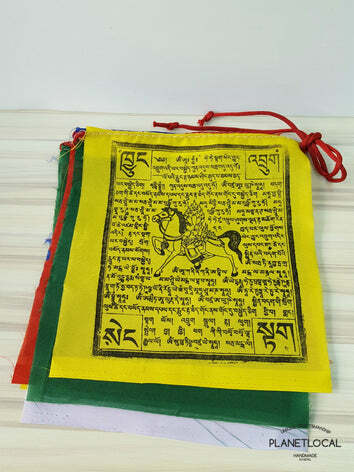 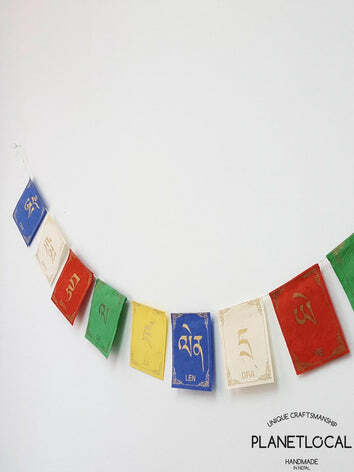 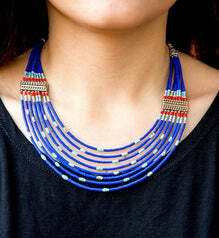 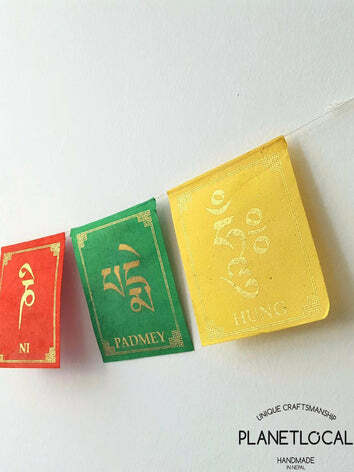 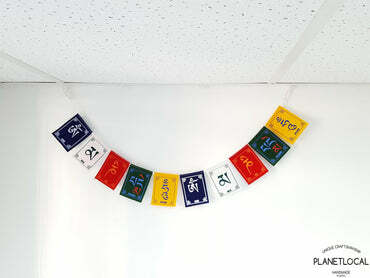 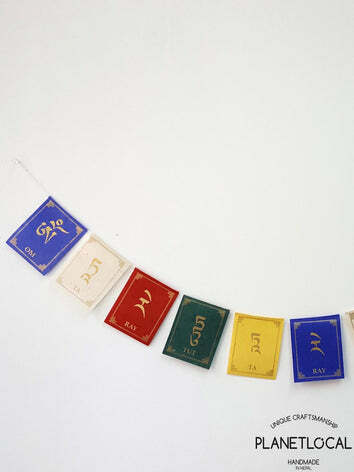 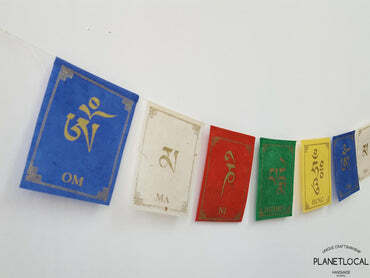 1x Mantra:13cmX13cm , Each product has a line of total 10 sheets showcasing 2 mantras.